Fact: More storms hit Florida than any other state in the country. Worse, it’s rare for a storm to hit without company close on its heels. Most storms strike in clusters, leaving affected residents little time to prepare for storms. 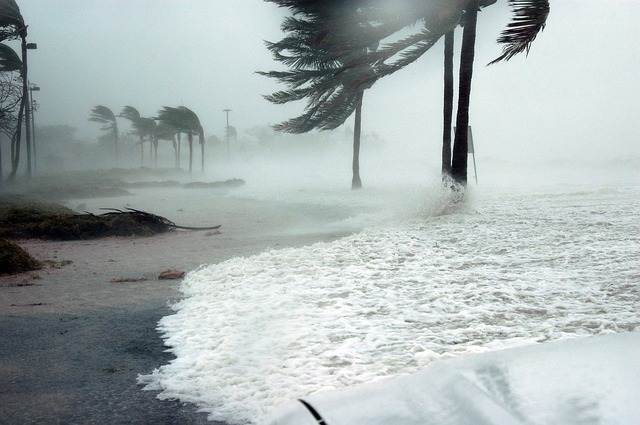 In 2004 and 2005 alone, seven hurricanes hit the state of Florida. Although over 10 years have passed since then, it’s only a matter of time before the next wave of powerful storms sweep the region. As a homeowner, the last thing you want is to be unprepared. If your windows are shattered by debris or pressure changes during a storm, your home will flood and be torn apart from the inside out. So, what can you do to storm proof your home? Fortunately, there’s a way to ensure that your home will withstand the next big hurricane by strengthening its weakest link: your windows. Maintaining a secure seal keeps the ravaging winds of a storm outside and everything inside your home safe. 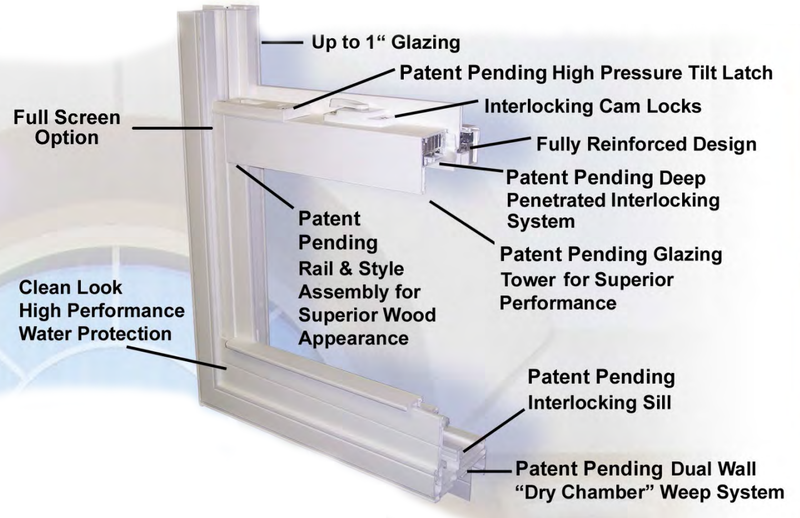 Our impact windows can also withstand extreme pressure changes that would destroy the average vinyl or aluminum windows. We install all our windows so that their seals stay intact even after powerful impacts. Can they hold up to the intense fluctuations of pressure that a hurricane creates? If you’re not sure how your windows will perform, then it’s time for an upgrade. Max Guard Hurricane Windows & Doors offers professional and affordable hurricane impact window installation and window replacement services for residents of Palm Beach, Martin, St. Lucie and Broward County. Max Guard’s windows and doors are some of the strongest windows in the world. Both high-quality and durable, our impact resistant windows are the perfect solution for protecting your home against storms and hurricanes. At Max Guard Hurricane Windows & Doors, our team of expert technicians brings years of industry experience to ensure our products stand the test of time and provide lasting protection for your home. Manufactured from the finest materials on the market, we offer homeowners a stress-free solution to hurricane window protection and window replacement. To put this into perspective, Hurricane Katrina struck New Orleans as a Category 5, leaving destruction in its wake. Hurricane Andrew leveled entire regions of Southern Florida in 1992, prompting some of the laws regarding hurricane windows we have today. Homes aren’t safe against hurricanes just because you nailed plywood over your windows. Not only does this add unsightly holes throughout your window frames, powerful hurricane winds can reach under those boards, rip them off, and break your windows altogether. Once a window is smashed in a house or building, the entire property is at risk of being destroyed. Our hybrid vinyl windows are the perfect addition to any home. Our custom hurricane windows can be installed in everything from a single-family home to a 20-story high-rise condominium on the beaches of Florida’s coast. (*)Based on information supplied by manufacturer. Interested in learning more about impact window prices and hurricane window installation? Contact the Max Guard team today and receive a free quote on our window replacement and installation services. To get started, call (561) 276-7100 or schedule a FREE In-Home Consultation today!